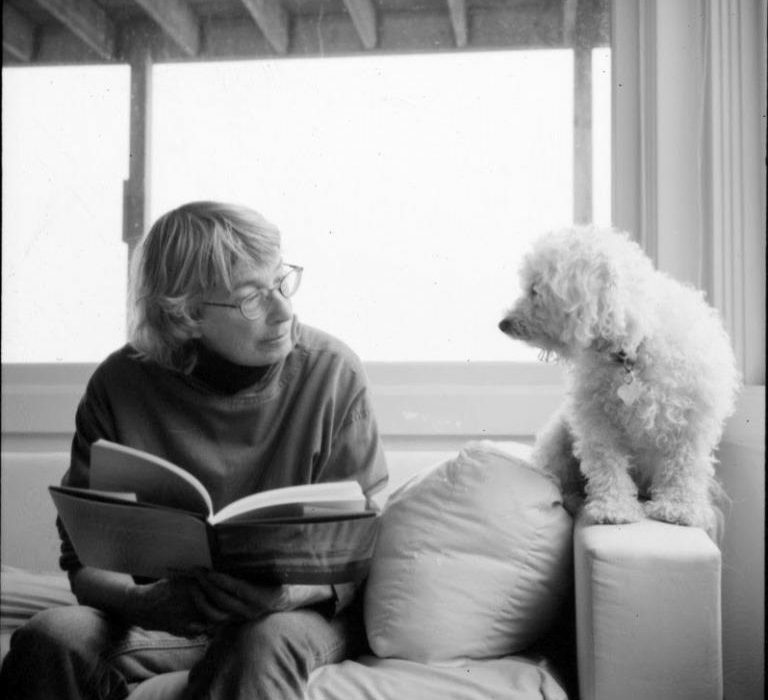 Mary Oliver, the celebrated writer of 15 collections of poetry, has died at the age of 83. One of the great modern writers of the Romantic tradition, Oliver was known for her tender and affecting portrayals of nature. Oliver won the Pulitzer Prize and The National Book Award for her poetry but she lives on in popular poems like Wild Geese and The Whistler, which perfectly address a wide range of themes, from love, happiness and death. In a time when dense and opaque poetry was popular, Oliver wrote with searing clarity. In a time when male writers dominated, Oliver found success. While many come to Oliver for her Nature writing, I liked her love poems most. She had the ability to condense small everyday moments into profound ones, and will stay a key part of the American poetry canon, as well as the LGBTQ+ one. Like the kind of crisp walk through the woods that Oliver liked, her work is refreshing, grounding. She wrote in the kind of way that could reset a reader, so that when they put down the book and got on with their day, things were a little clearer, a little easier to get on with. The message throughout her work is to pay attention to the world around you, to the people near you. For readers looking for a good place to start in Oliver’s body of work, I would recommend her New and Selected Poems. Much of her work can be found online as well.